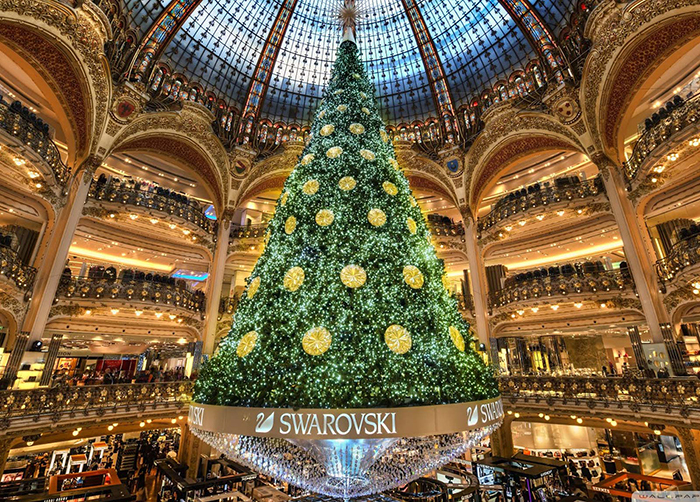 The world becomes brighter and more beautiful at Christmas time when wonderfully decorated trees with millions of lights pop up in the capital cities around the world. 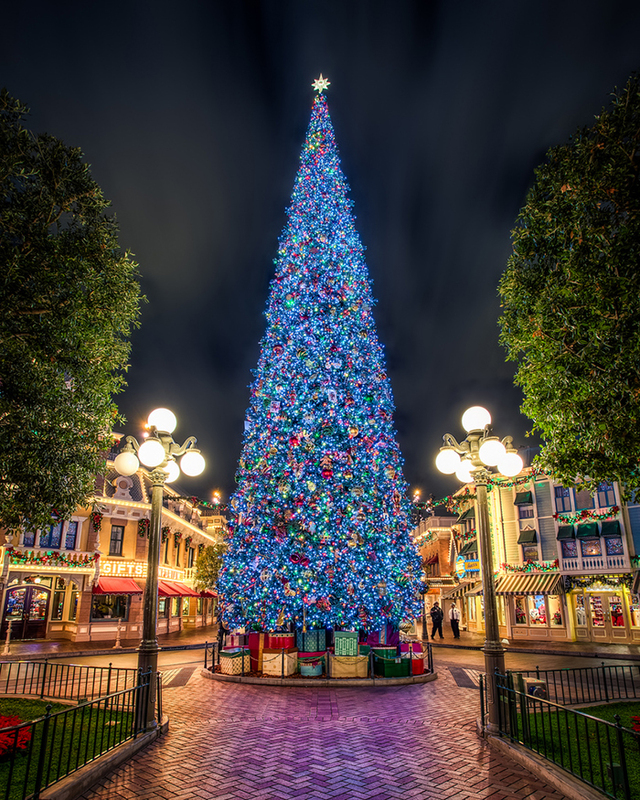 These trees have nothing to do with your average outdoor Christmas trees, they are bigger, bolder and brighter than anything уou have seen. From the show-stopping tree at the Rockefeller center in New York, to the floating tree in Rio de Janeiro these trees have become worldwide symbols of the holiday season. 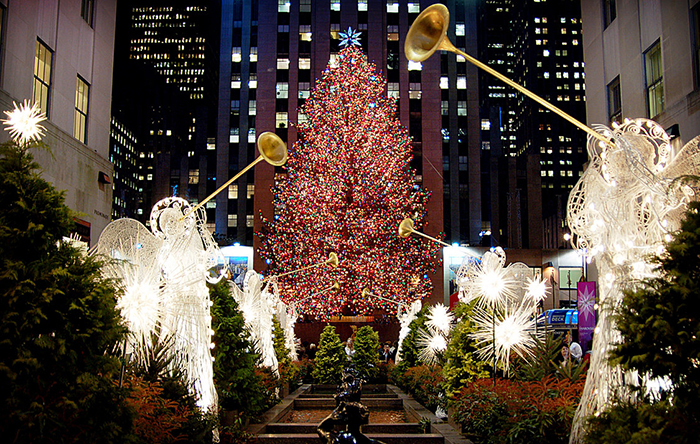 We are excited to share with you our selection of the most iconic places and their famous Christmas trees. 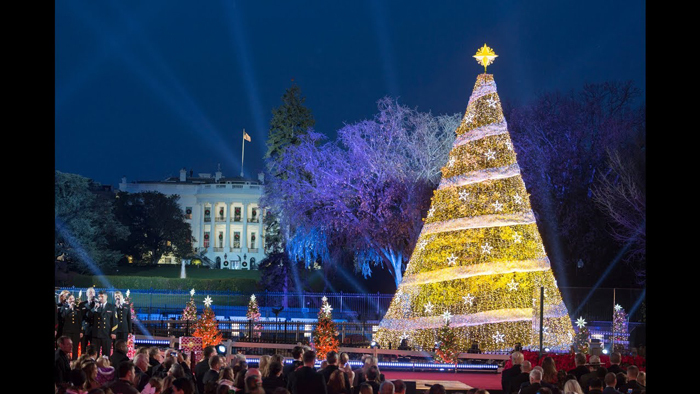 Let’s see which one of these has the best outdoor decorations this year. 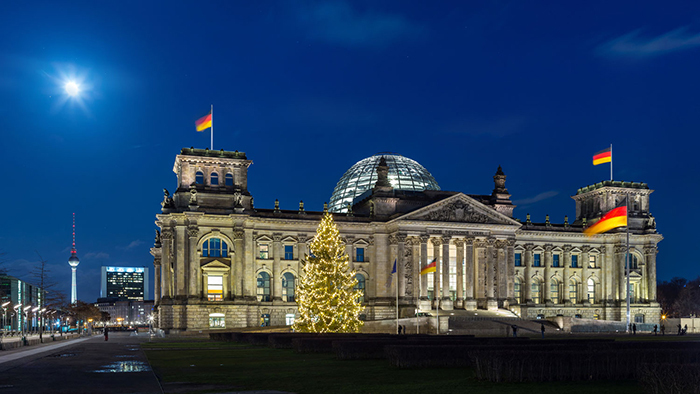 Germany’s beautiful capital surprises its residents and guests with an impressive Christmas tree that stands just next to the Brandenburg gate, one of the most famous landmarks in the country. 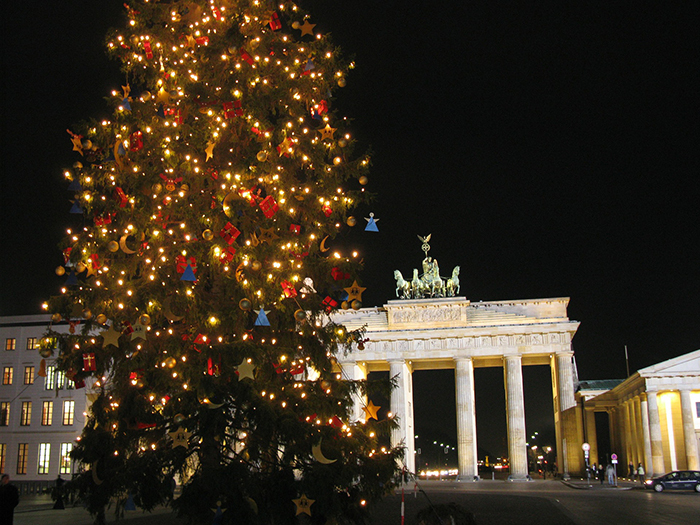 There are many outdoor trees in Berlin during the holiday season, but neither of them beats the one in the very center of the city. 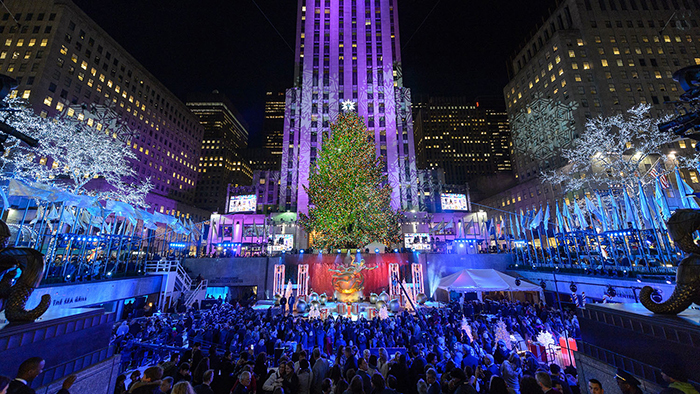 Every year the world is watching the Annual Rockefeller Center Christmas Tree Lighting. 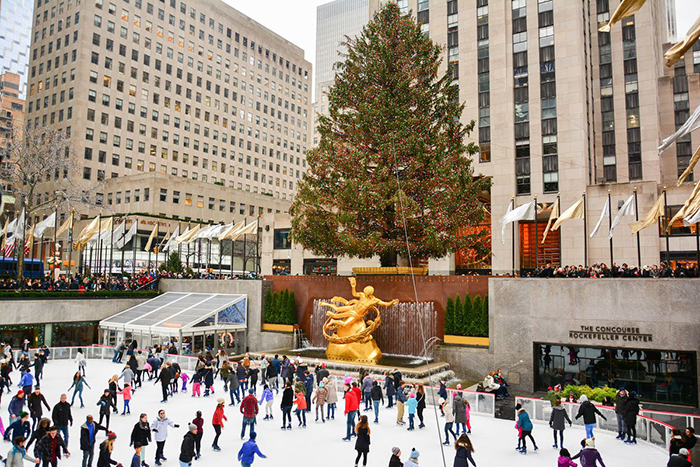 This tree, appearing every year in the Big Apple, has become a world-wide symbol of Christmas. 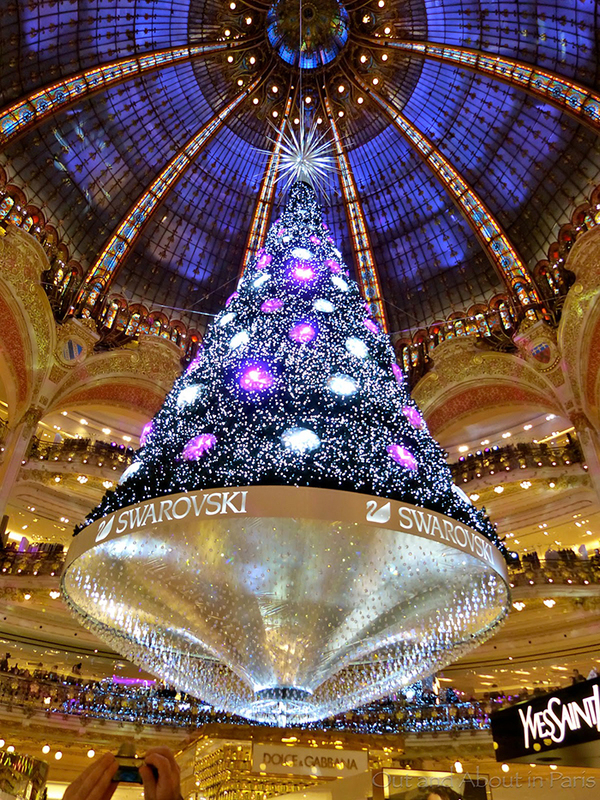 The tree is decorated with large outdoor beautiful ornaments and more than 45 000 LED lights. 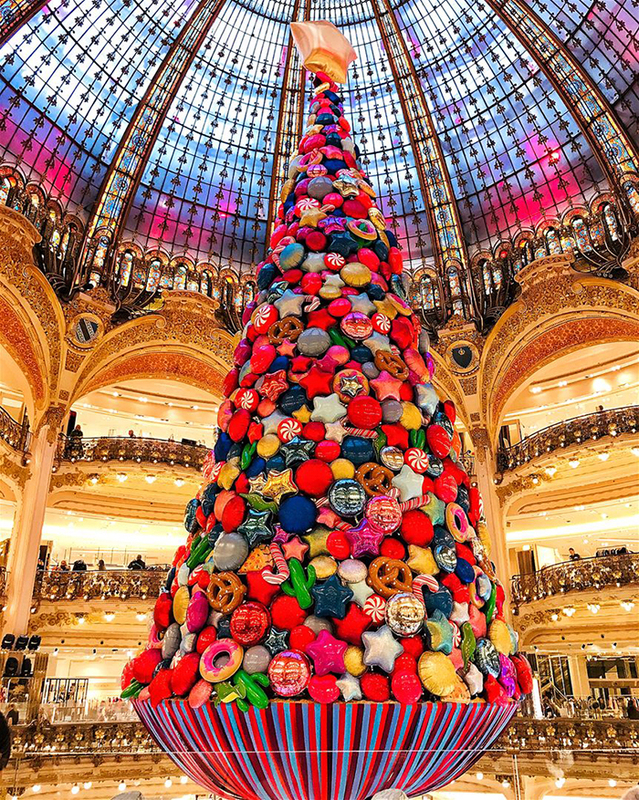 The city is known as one of the fashion capitals of the world, so no wonder that the Christmas tree at Galleries Lafayette is one of the most stylish around. 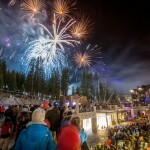 It is styled in different theme every year, but it is always exceptionally beautiful and unique. 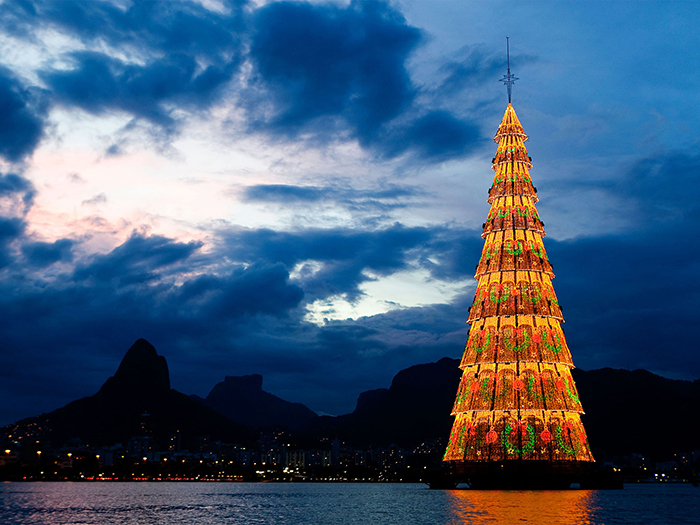 The vibrant capital of Brazil is the home of the world’s tallest Christmas tree according to the Guiness World Records. 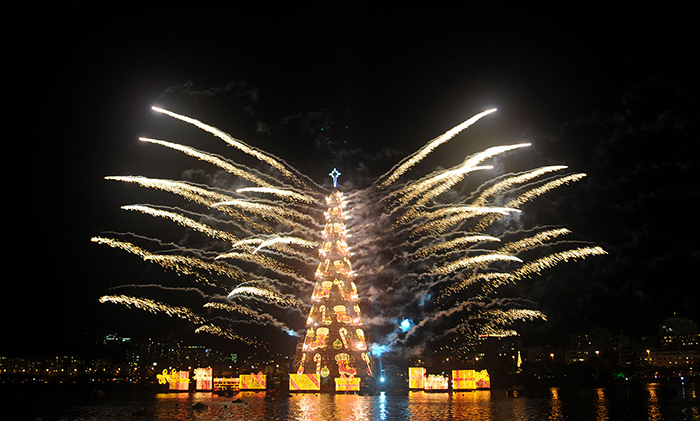 It sparkles with a total of 3.3 million outdoor Christmas lights. 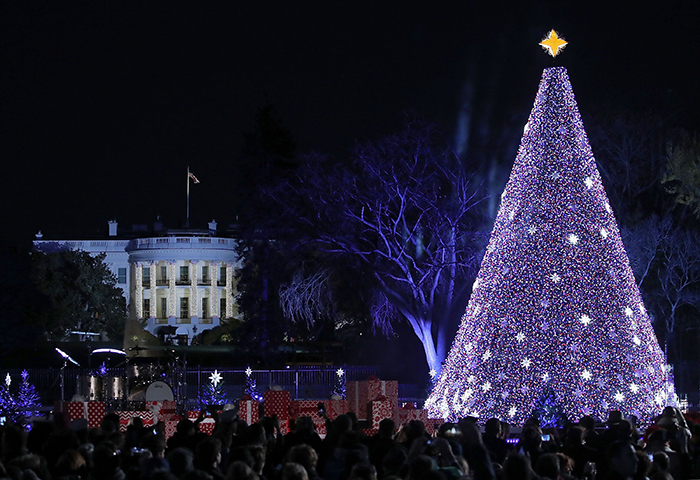 The tradition of decorating the tree dates back to 1996. 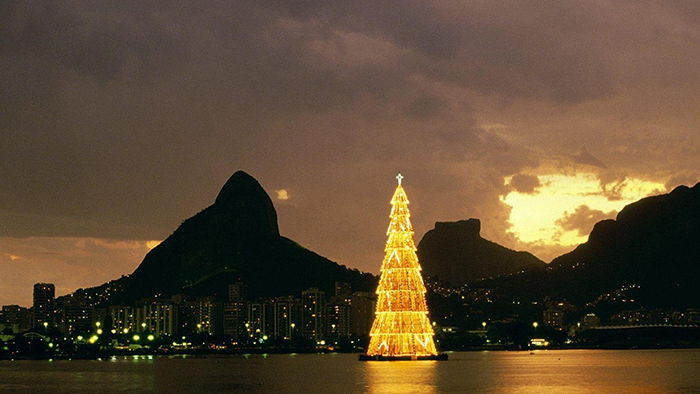 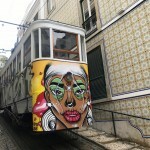 It has become a major attraction for everyone visiting Rio during the holiday season. 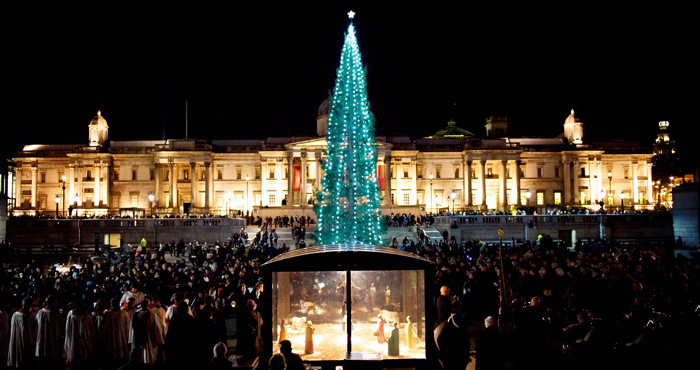 The Christmas tree in London follows another beautiful tradition since 1947. 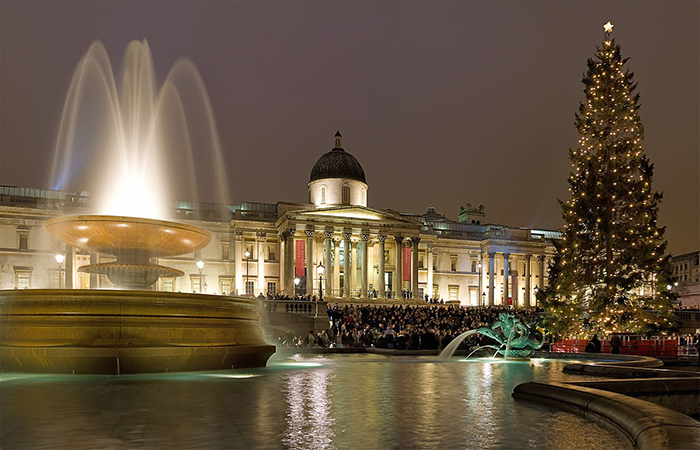 It is a thank you present from Norway after the World War Two and since then every year it is placed on the Trafalgar square. 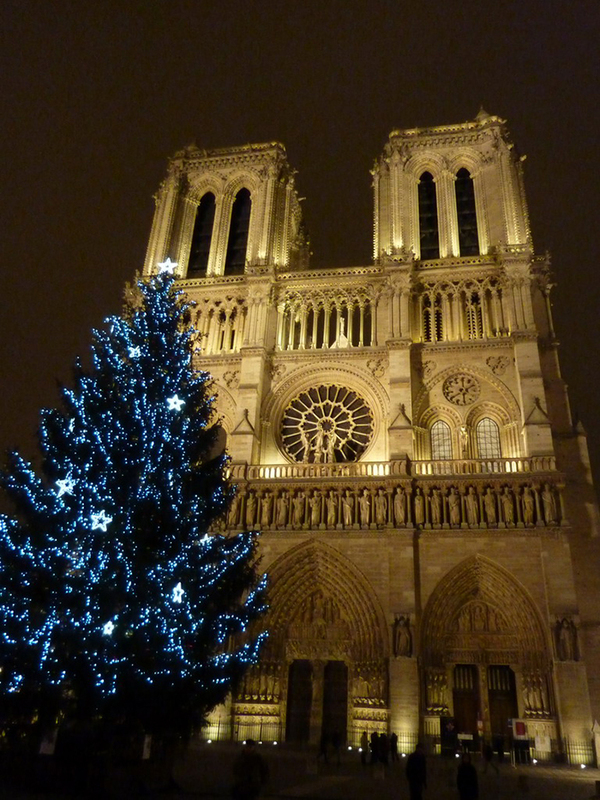 The tree is cut in November on a special ceremony in Norway and after that it is shipped to London. 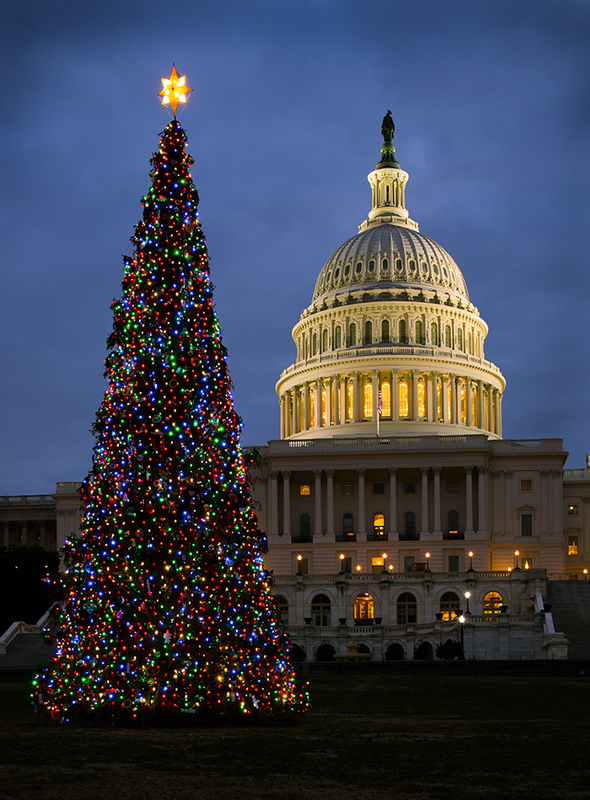 Every year since 1964 the President in office lights the Capitol Tree. 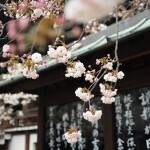 This has become a popular American tradition which continues to this day. 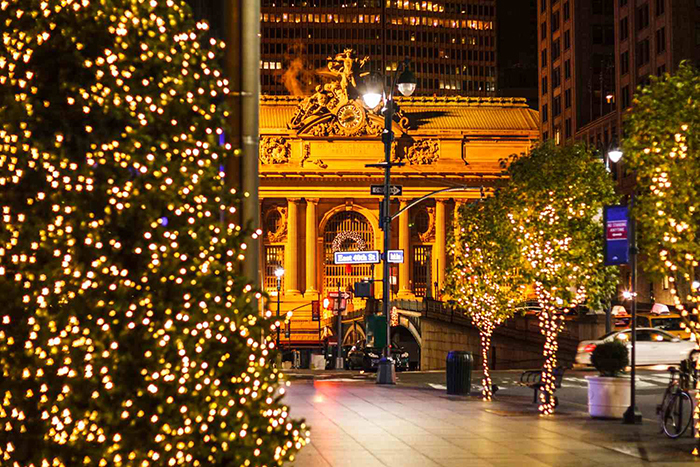 We love all these beautiful trees and the festive vibe they bring. 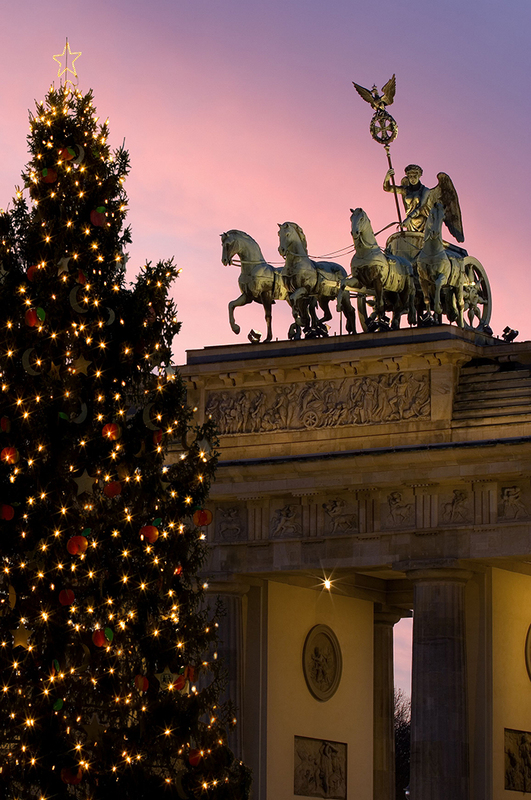 Which city do you think deserves the crown for the best Christmas tree this year?